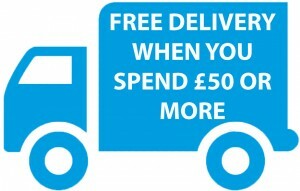 Delivery is FREE if you spend £50 or more. And for smaller orders it will be from £2.50 and over. The final delivery cost will be shown when you update your order at the checkout. For bulk orders please call us. Click on the photo’s or titles for product information and pricing. To buy, select the size or flavour option you want then click ‘add to bag’. When you have finished shopping click on Checkout and follow the instructions. 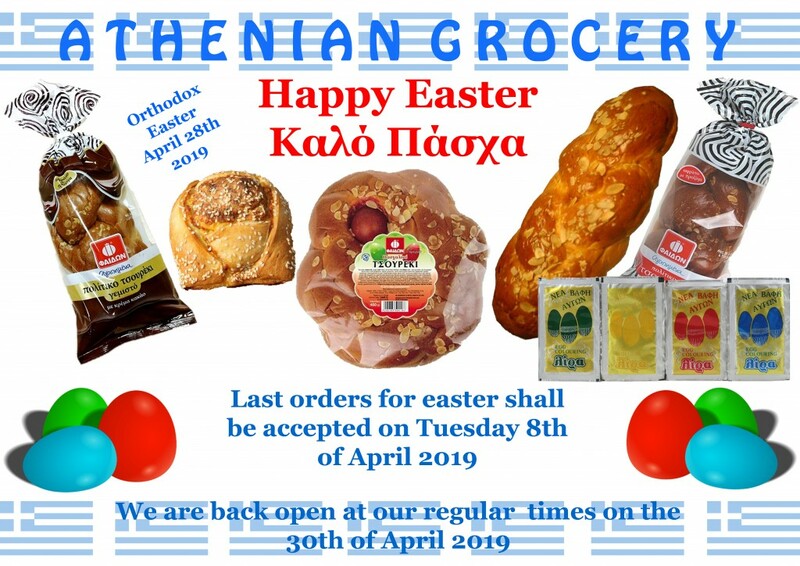 If you are having trouble placing an order, Please use the below link on how to place an order.